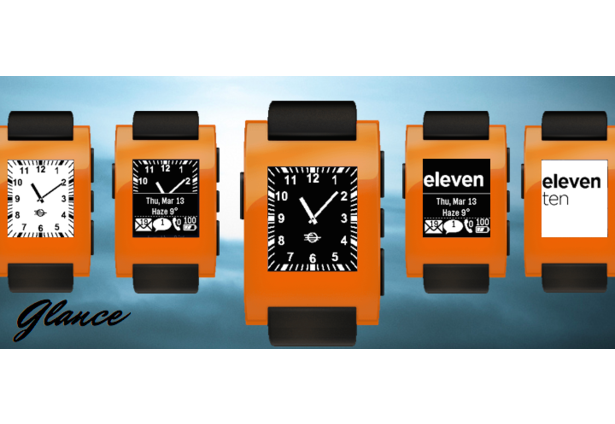 Glance provides information and SMS messaging straight from your pebble. 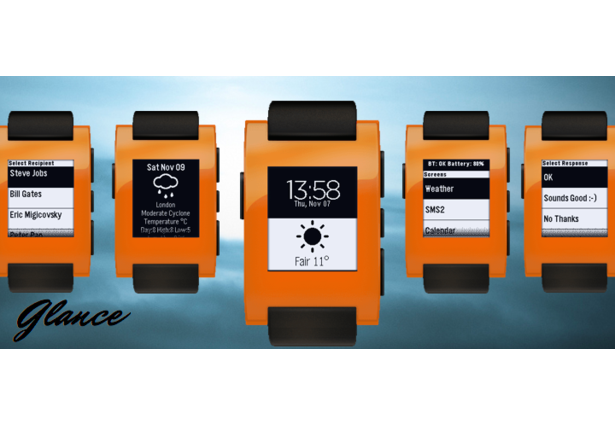 Watch screens show weather and unread message counts. Read and respond to SMS messages. Get Train times, Bus times and Stock Prices all at the click of a button! Comments for this submission are closed. View the software in finebyte's portfolio to continue the conversation.